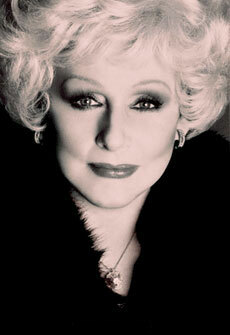 Mary Kay Ash a powerful leader in business and in her community. Throughout her life, she was recognized for her achievements with these awards and honors.  Women's Advocacy Award, Legal Services of North Texas Inc.
 Texas Monthly article, "Where Are They Now?"  Sovereign Fund Award by Founder and President Kurt W. Simon to “one outstanding citizen who has rendered great service to the cause of individual freedom in America"
 Cosmetic Career Woman of the Year Award, Cosmetics Career Women, Inc.